Having to make the decision to euthanize your pet can be very difficult and stressful. We are here to support you and make sure you are comfortable in your choice. Below are some resources to help aid in your decision. Going through the process of euthanasia for the first time can be scary and uncertain. Below is a link with frequently asked questions that may offer some insight into the procedure. Many people like to know more about the trusted company that handles our cremation. Below is a link for VHA. Once you have chosen cremation, you may wish to select an urn to memorialize your pet and family member. You will find a list of urn options below. Please contact us to inquire about pricing. 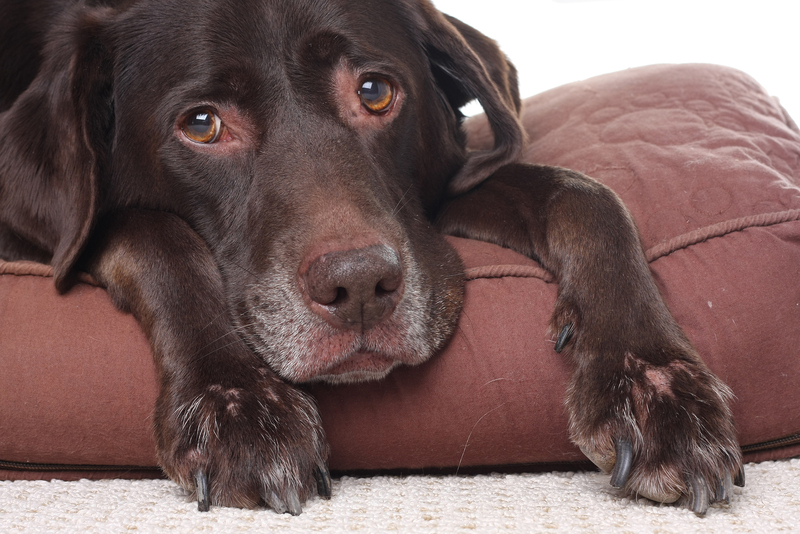 Grieving the loss of a pet and family member can be a very difficult process. Below you can find a link with a list of options to support your family through this time of loss.